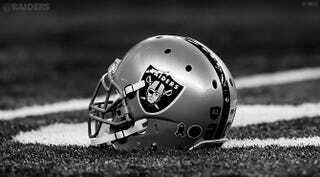 All glory be to Raider Nation! 9-2, baybee! ...anyway, open thread. The floor is yours.